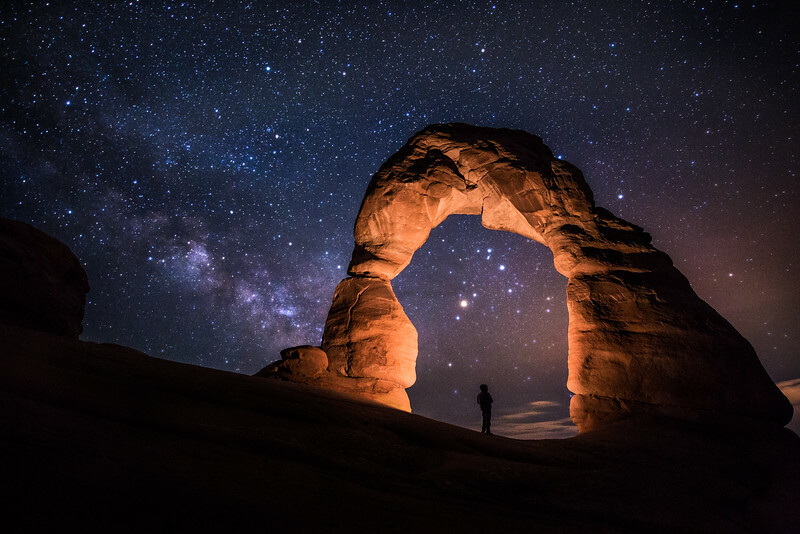 This is Delicate Arch at Arches National Park, UT with the Milky Way just starting to rise into view. I just feel the title says it all. . .